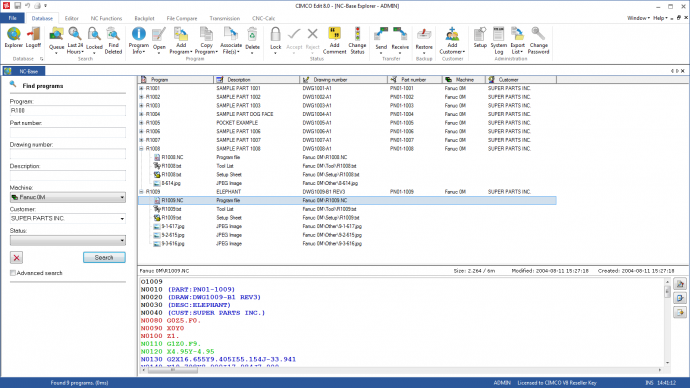 CIMCO Edit can be made even more powerful with add-ons such as CIMCO NC-Base, CIMCO CNC-Calc or CIMCO Mazatrol Viewer. 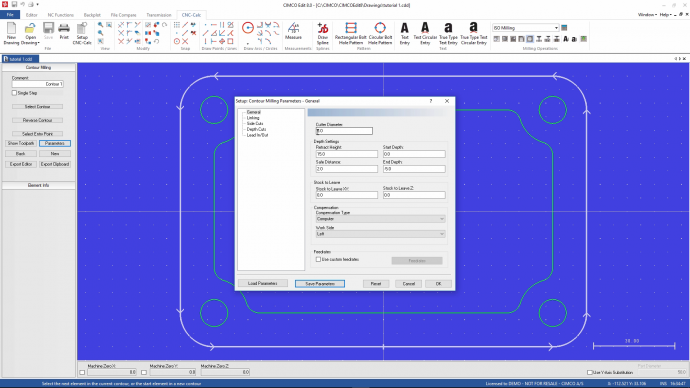 CIMCO CNC-Calc is an add-on for CIMCO Edit that enables novice programmers to draw 2D geometrical contours, lay out toolpaths for mill and lathe, and simulate the resulting NC program. 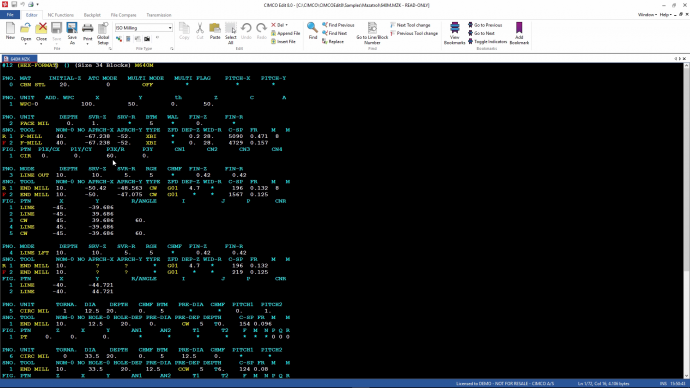 A CNC program management add-on for CIMCO Edit that provides an integrated and flexible management, search and editing environment that allows programmers and operators to work more effectively. Recommended by Mazak CIMCO Mazatrol Viewer is the easiest and most cost effective way to view Mazatrol file at your PC.